The Specialty Advertising Association of Greater New York (SAAGNY) invites you to join -- the largest regional trade association of its kind. 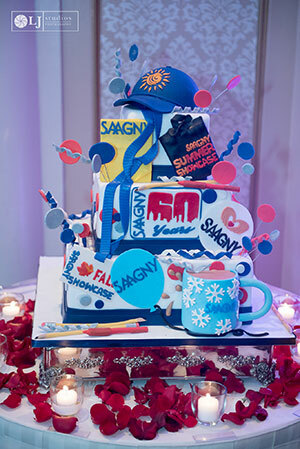 SAAGNY is an organization of approximately 700 firms engaged in the specialty advertising and promotional products industry in New York, New Jersey, and Connecticut. Within our membership are Distributors, Suppliers, Multi-Line Representatives, and Business Services companies.